Get Your Free, Instant and Highly Competitive Quote Today! Our double glazing comes in many styles and designs. 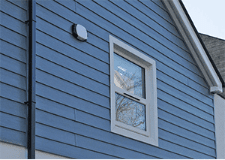 Find your perfect home improvement with Bluemanor Windows. 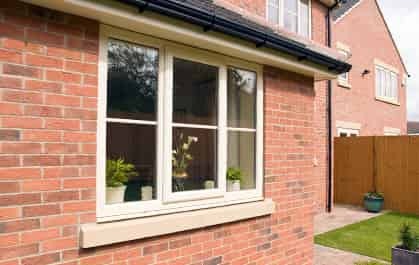 Whether your property is an ultramodern new build or a traditional period home, we have the ideal replacement double glazing for you. 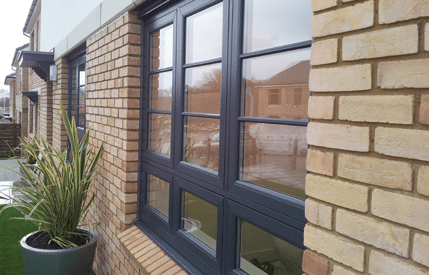 Our range of stunning double glazing is tailored to provide the most superb match for your Stansted home, complementing the style and enhancing character. All home improvements need to be crafted to the highest standards and expertly installed to ensure you get the best value for money. Stansted double glazing from Bluemanor Windows is truly exceptional. Our high-quality windows and doors achieve incredible levels of efficiency and security. 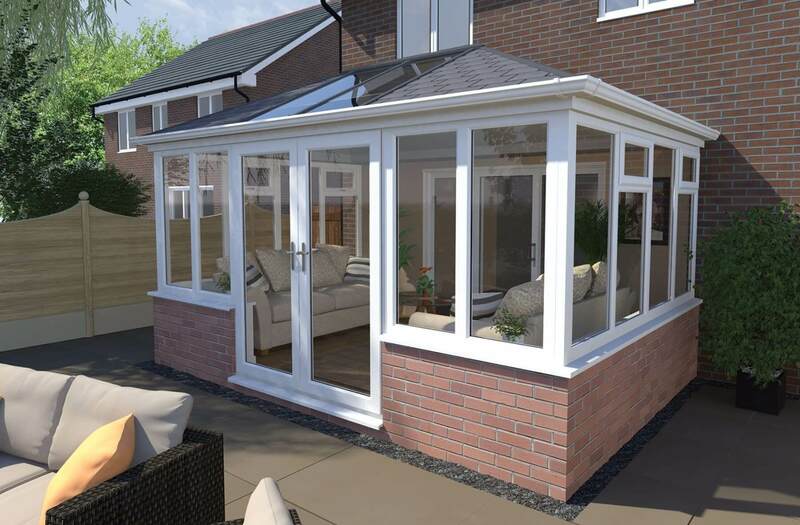 They are precision engineered and expertly installed, ensuring you get the best replacement double glazing possible. 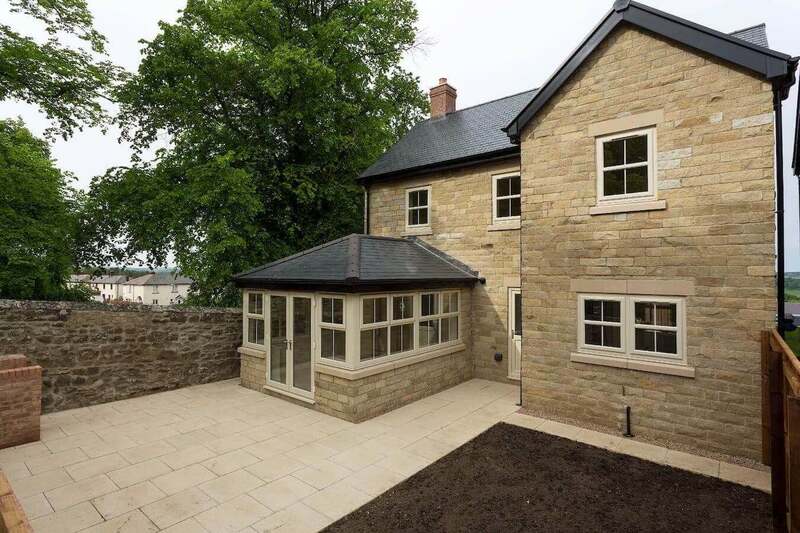 Stansted double glazing is ideal for any home improvements as it comes in so many styles, there is sure to be the ideal option for your property. Our uPVC windows are exceptional, creating a beautiful, fresh look for your property and ensuring its character and charm is enhanced. You can choose from a range of versatile designs, each one carefully crafted to achieve a stunning and stylish look. 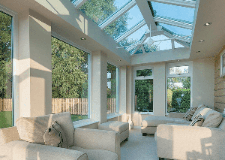 Keeping your Stansted home safe and secure is one of the main functions of double glazing. With our Liniar uPVC windows and doors, you can enjoy complete peace of mind. 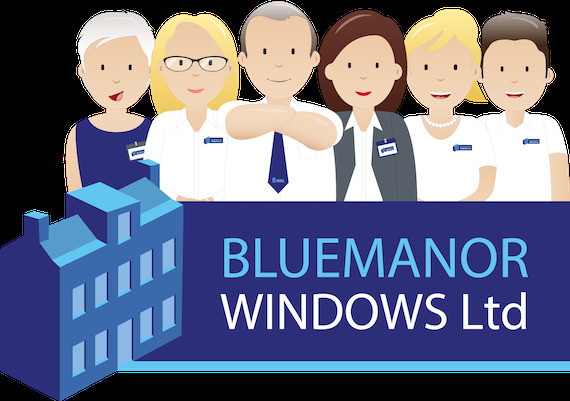 Bluemanor Windows are proud to offer an extensive range of uPVC windows for full supply and fit. 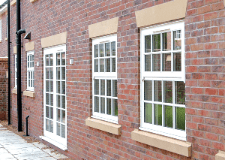 Casement Windows – These windows exude simplicity, making them adaptable and ideal for any type of property. French Casement Windows – You can enjoy the country cottage experience and extensive views with these spectacular windows. Sliding Sash Windows – Based on 19th Century style, these windows are perfect for heritage homes and complementing period features. Tilt and Turn Windows – Perfect for any home where safety and functionality are key, while still benefiting from elegant style. Flush Sash Windows – Beautifully inspired by classic timber joinery, flush sash windows capture a look that is generation-loved, whilst still maintaining high performance. 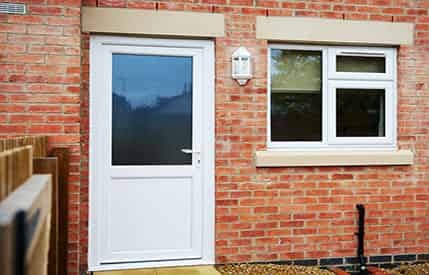 Our uPVC doors are also available in a range of options, so that any entrance to your home can benefit from refreshed beauty and performance. 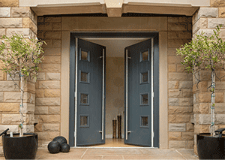 We have superb front doors, back doors and sliding doors to meet your needs. uPVC Doors – These panel doors are superb, coming in so many designs that any property can be enhanced by their aesthetics. 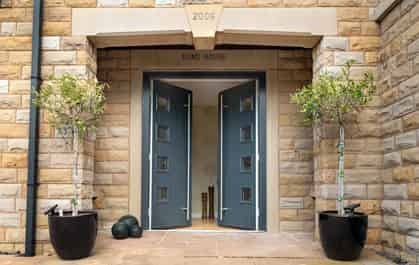 Composite Doors – The ideal timber door replacement, these doors offer the beauty of wood combined with the technology of uPVC. French Doors – Create and elegant and lavish entrance to your outside space, be it a balcony or a garden, with our French doors. 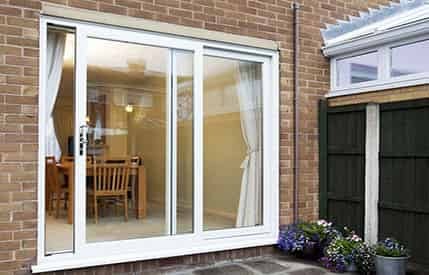 Patio Doors – Superb for flooding your home with natural light and giving you easy access to your garden, these doors are a popular choice. 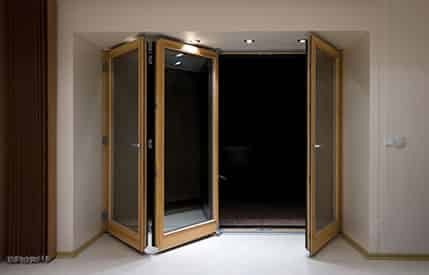 Bi-Fold Doors - Offering a seamless connection to your garden, these doors utilise a modern design to enhance your home. 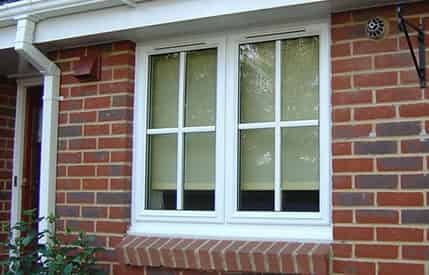 Our Stansted double glazing comes with a variety of revolutionary features to ensure it protects your home from the cold outside on even the most bitter of winter days. 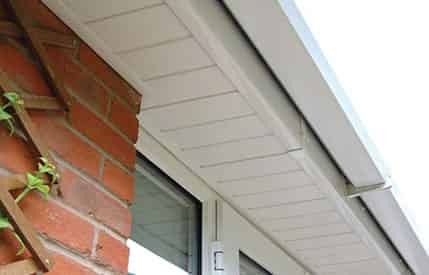 You will benefit from multi-chambered profiles, thermal dams, ‘bubble’ gaskets and glazing flippers – all designed to minimise heat loss and cold transfer. In fact, our windows and doors can achieve a Windows Energy Rating of A+14. 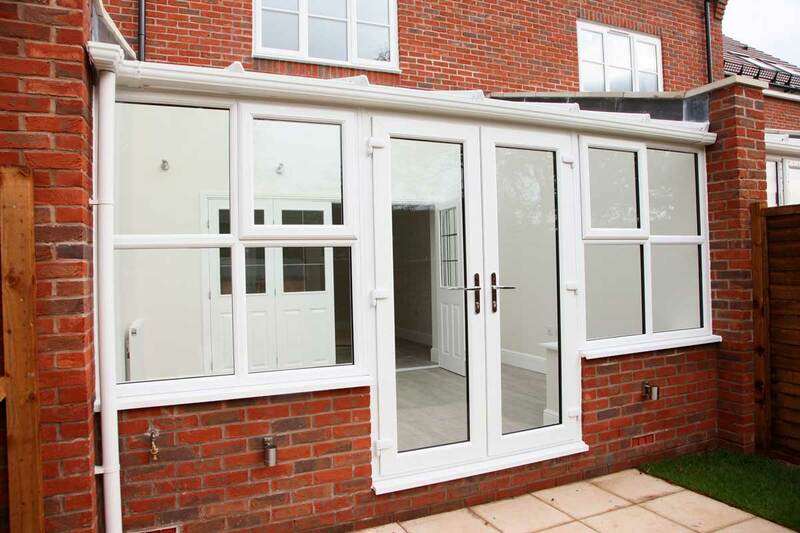 Our double glazing in Stansted is unique to each and every customer, making it the perfect option for your home improvements. You can reflect your personal style and individuality by customising your new double glazing to your tastes and preferences. Our windows and doors come in stunning, fresh white uPVC as standard, however, if you prefer, we also offer a range of beautiful colour finishes. You can choose from a range of shades, each selected to provide tasteful and stylish double glazing. If you want more traditional double glazing, we also have a collection of natural wood effect finishes. 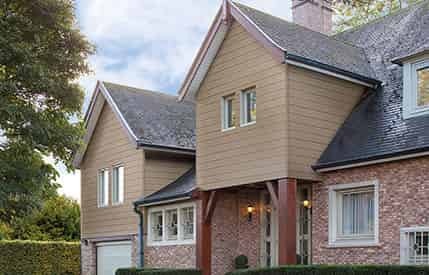 These authentic foils create a lovely timber appearance that will appeal to many people who like the look of wood, but not the upkeep. Every aspect of design is covered when we create your new windows and doors. You will be given a range of stunning decorative glazing designs to choose from, should you want unique glass, or simply more privacy. We also have a collection of hardware and accessories to complete your new double glazing. 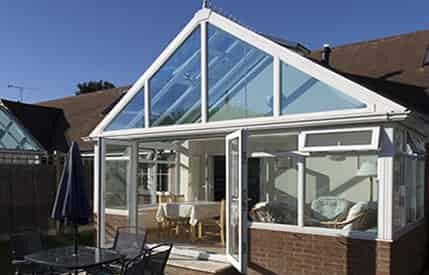 Stansted double glazing is tailored to you, and you can get an idea of the look you want by visiting our online quoting engine. Attractive and modern windows that offer outstanding energy efficiency, Yale security and British engineering. 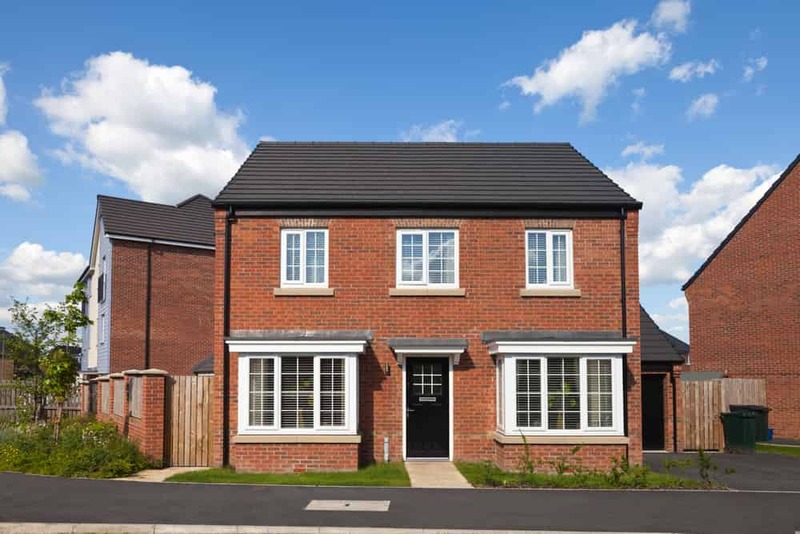 Our Liniar windows are designed to complement any home in Stansted. Be the envy of your street with one of our beautiful uPVC or composite doors. 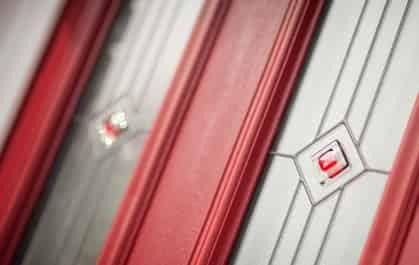 With Yale high security locks and a variety of design options let us transform your Stansted property. As a fully accredited company you can expect nothing but superb service and products. As a trusted partner of renowned companies such as Pilkington, Yale and Fensa, you simply can’t go wrong. 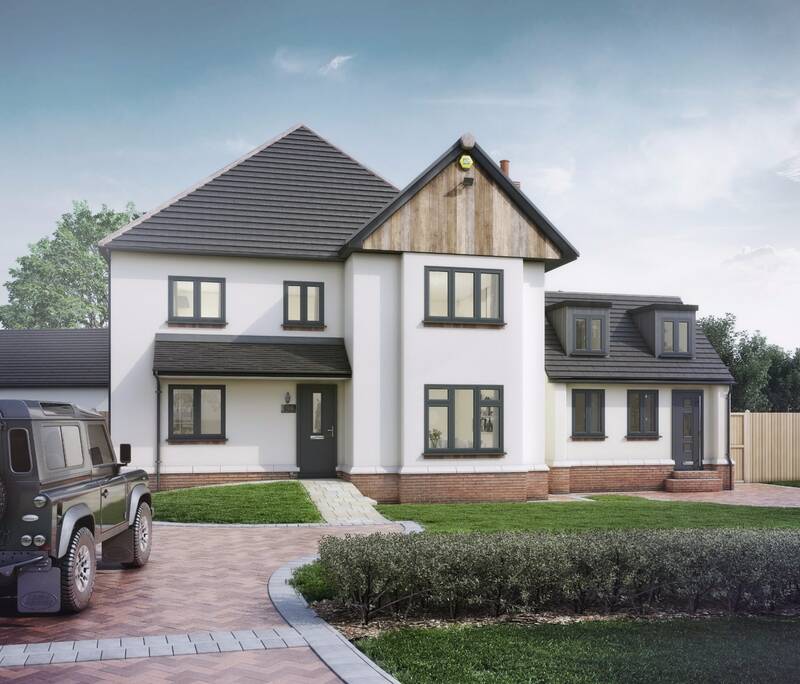 Choose the best on the market with Liniar’s 6 chambered profile and receive complete peace of mind that your Stansted home will be warmer, securer and aesthetically pleasing for many years to come.